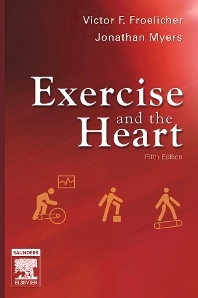 The new edition of Exercise and the Heart offers the essential clinical and scientific information on exercise testing and interpretation. Balancing the essential physiology with a problem based approach to cardiac problem management, this new edition provides the clinician with a resource for diagnosis and treatment with exercise. New material on exercise therapy and the effect of chronic exercise on the heart provide a clinical aide to the cardiologist and internist.